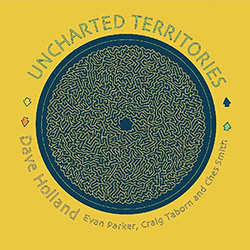 "These sorts of duo collaborations between lauded improv veterans and young bucks are pretty much a dime a dozen these days, so it can be tempting to ignore each and every one. 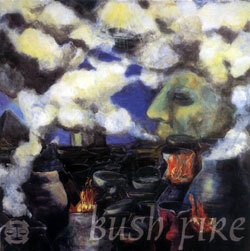 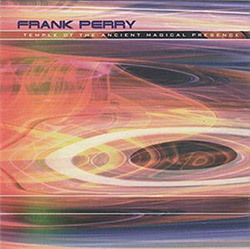 Still if Tie the Stone to the Wheel tells you anything, it's that there are still many gems amid the deluge. 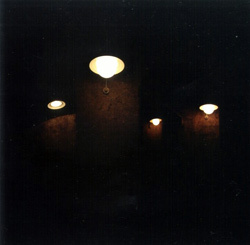 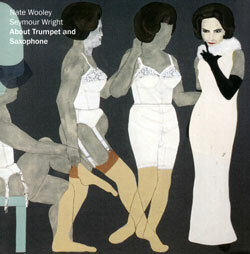 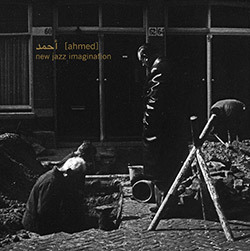 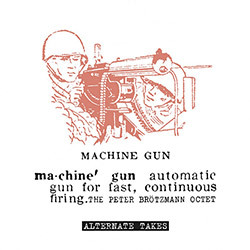 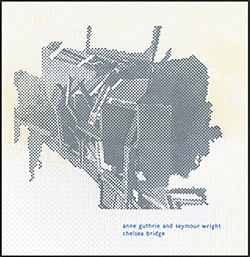 My previous encounters with saxophonist Seymour Wright were attending a couple of live shows by his lll人 trio, and to call them unsubtle would be putting it lightly, as Wright blared away on sax like he's been pumping Brötzmann's Machine Gun straight into his veins over a wall of noise by his two compadres, one on drums, the other banging a contact microphone onto a metal box. 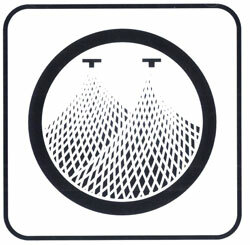 Suffice to say that lll人 are exhausting, and not in a good way. 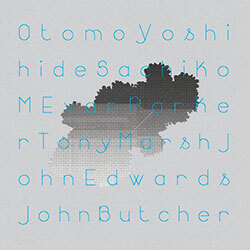 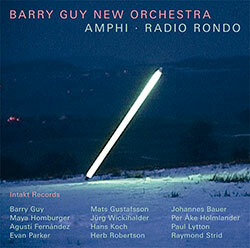 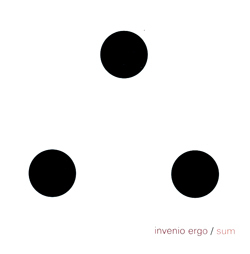 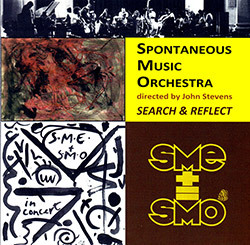 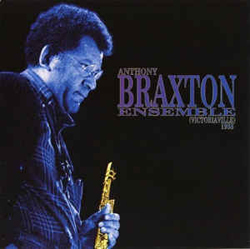 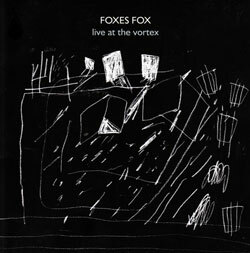 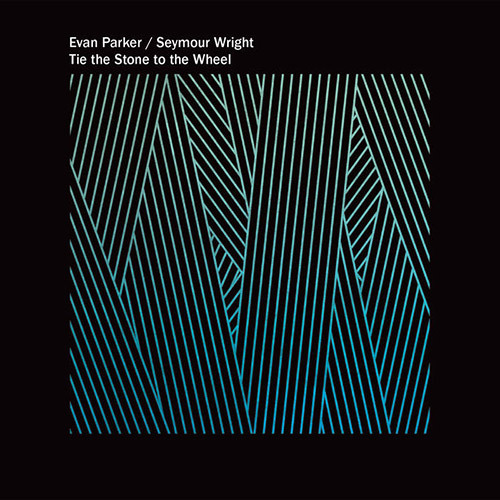 Teamed up with the great and evergreen Evan Parker, however, Seymour Wright displays a talent for both melody and improvisation that were swallowed up entirely during those two live outings. 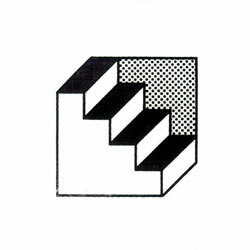 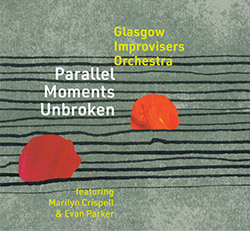 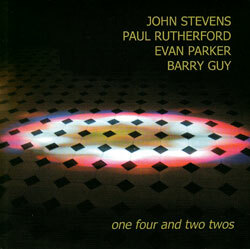 The two sets that make up Tie the Stone to the Wheel were also recorded live, and is broken down on record into five joint improvisations that, while different, could just as easily be listened to as one continuous piece, which is to the pair's credit given the separation of time and place between the two dates. 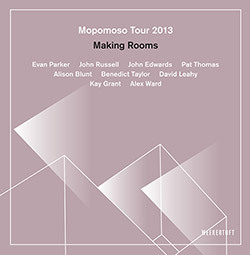 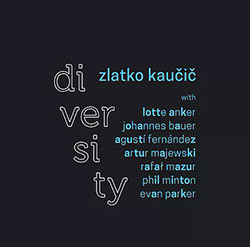 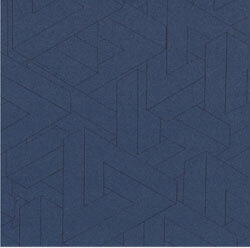 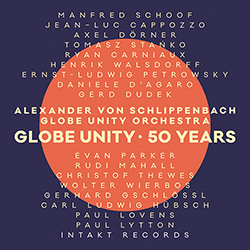 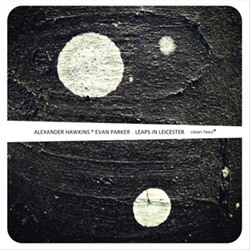 Kudos must go to Sebastian Lexer, who recorded the sets, as the clarity between Wright's alto and Parker's tenor and soprano saxes is never less than crystalline, making it easy-and a pleasure-to follow the flights of both artists as they dance and dual with one another. 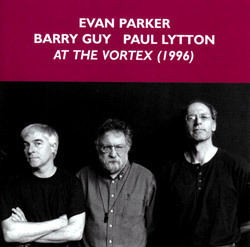 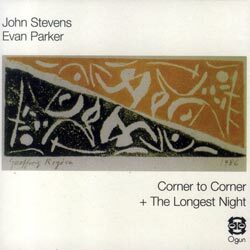 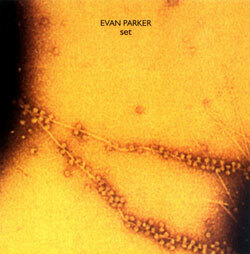 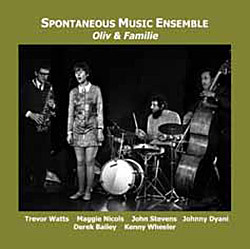 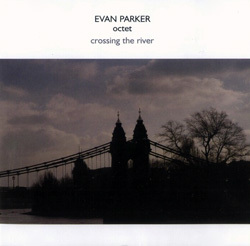 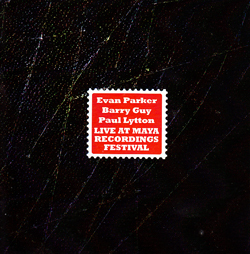 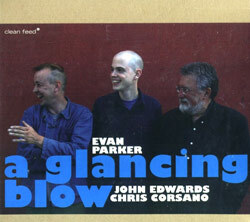 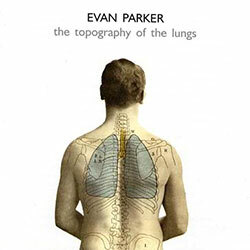 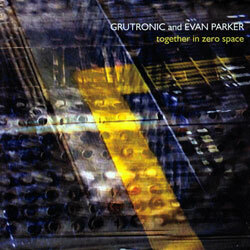 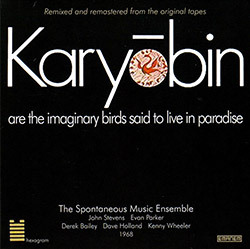 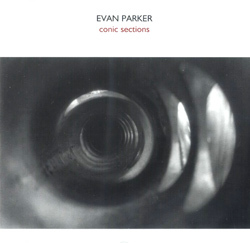 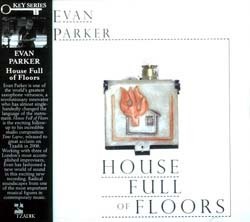 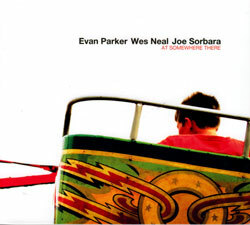 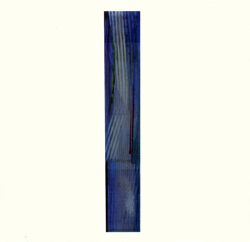 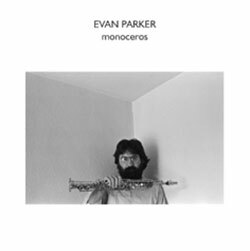 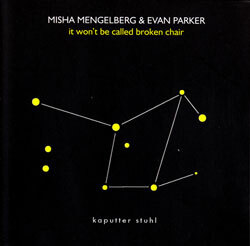 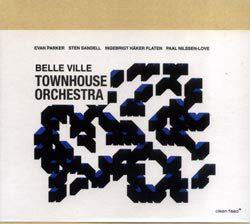 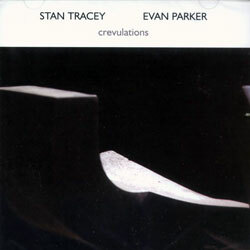 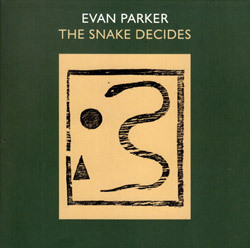 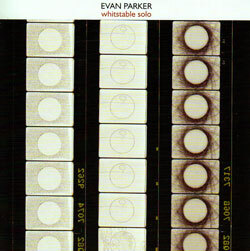 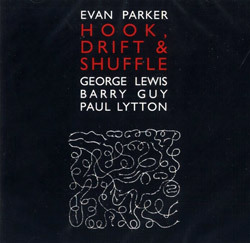 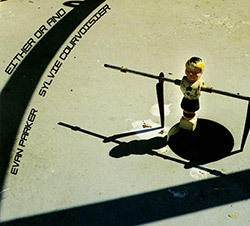 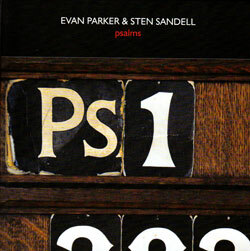 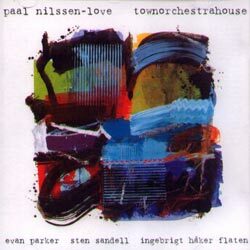 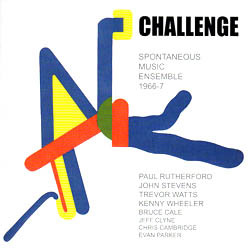 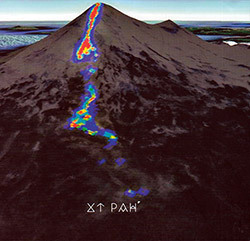 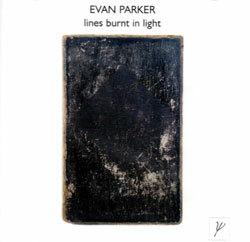 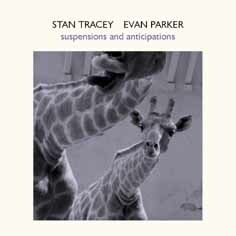 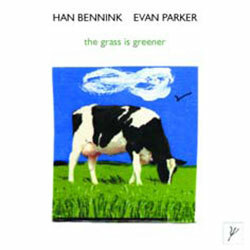 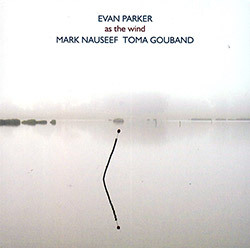 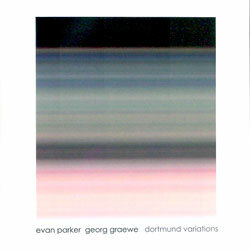 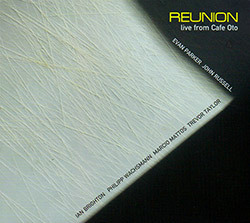 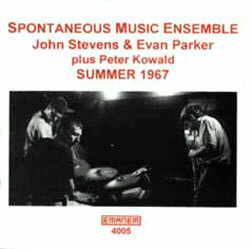 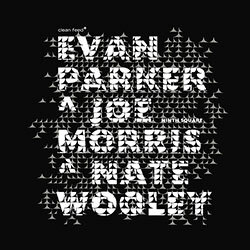 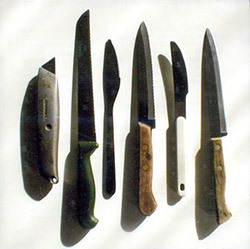 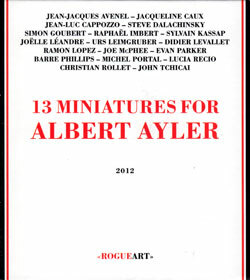 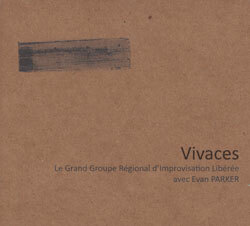 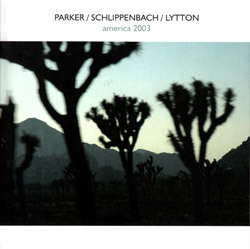 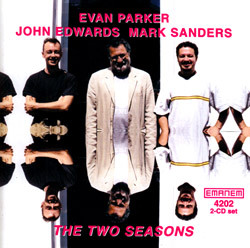 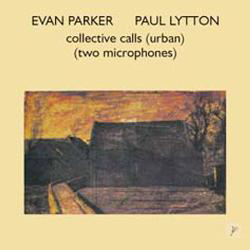 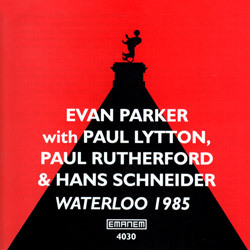 It would be understandable if Seymour Wright were overwhelmed to be sparring with a figure as renowned as Evan Parker (and who is, on the evidence of this record, a clear influence on the younger man), but from the first notes of "Wheel I," both display a robust confidence and clear joy in playing together and against one another. 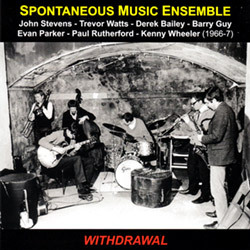 I say "against" because these pieces are jousts as much as they are duets, with constant interjections from one of the saxophonists across the bows of the other. 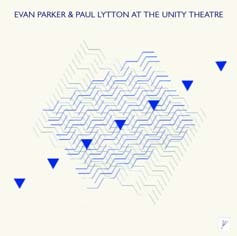 If improv is a conversation, then Parker and Wright like to interrupt one another as much as they enjoy the chit chat. 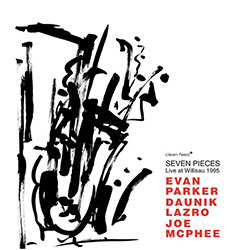 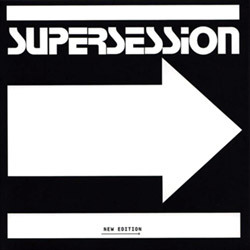 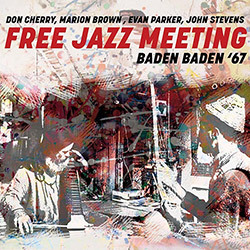 It's not all macho cross-fire, though, and the three parts of "Stone" are where both really shine, ignoring the limitations of being just two saxes and carving out melodic lines that owe as much to Coltrane and even Charlie Parker as they do to the raw edge of improv. 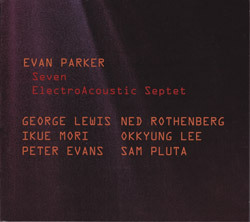 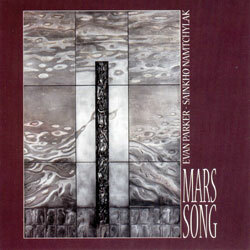 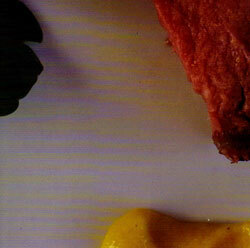 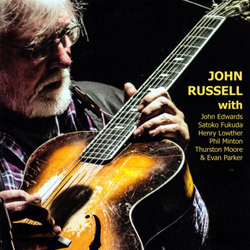 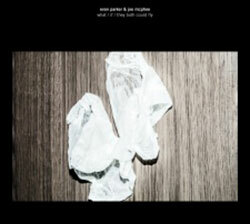 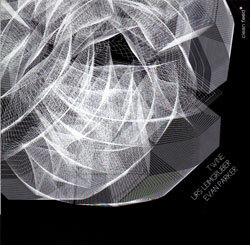 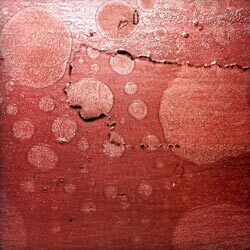 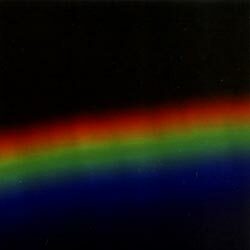 I'm even reminded Ellery Eskelin's Solo live at Snug's album from last year. 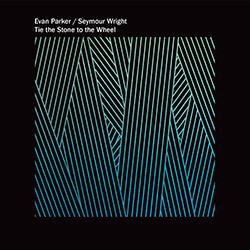 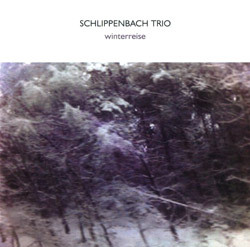 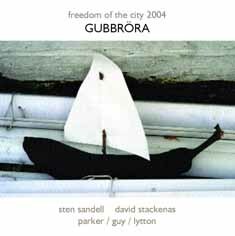 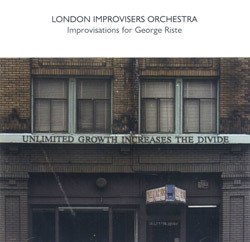 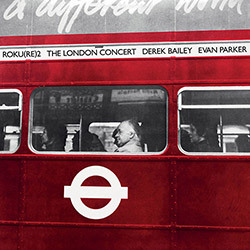 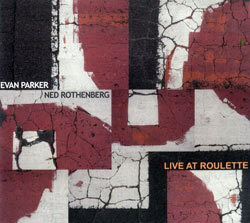 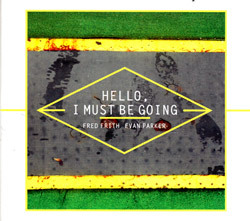 Parker and Wright are far more indebted to the atonal traditions of British improv than Eskelin, but like him are able, albeit less frequently, to use the bare bones of their craft to tap into the melodicism of traditional jazz.